We have three single kayaks and one double kayak. They are located in Stalls E50, E51, E52, E53 in the southwest corner of the compound to the west of the JSC main building. 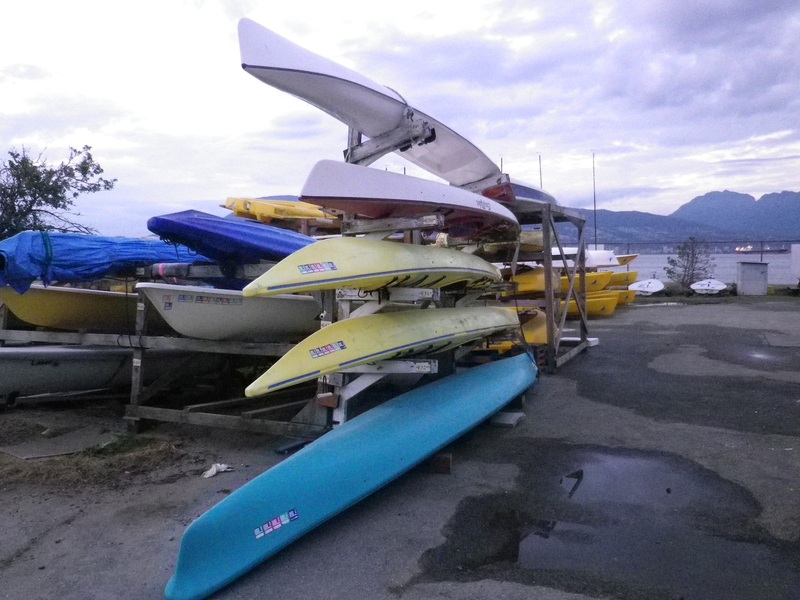 We also have one Surfski which is located in Stall E49 above the Kayak storage rack. The paddles are stored in the club room. Please wash out the kayaks and Surfski after each use. Kayaking is an enjoyable way to spend time on the water, particularly on those frequent calm summer evenings. 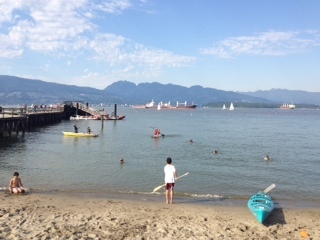 The club’s kayaks can also be reserved and taken for overnight trips. A chain is attached to the storage rack and should be threaded through a fitting on the kayak. Paddles, paddle skirts, paddle floats, pumps and safety lines are to be found in the clubroom. Please remember to take along safety equipment when you go out paddling, especially when you venture out further. Ecomarine runs kayaking classes out of the JSC, so if you don’t know how to do a self rescue, we urge you to take one of their courses. Each family can book and take away either 2 single or 1 double kayak once a year for a maximum of 1 week. There should always be two (2) single or one double kayak available at Jericho for other members to use. Please check for availability and book through the club president. Advise the club president and enter the dates when the kayaks are away in the log book in the club room. There are foam moulds for two kayaks available for transport on car roofs or roof racks. Please take inventory of all the equipment you took and return it all. Members are responsible for missing or lost equipment, and have to replace it. Please use the chain and the padlock to lock all kayaks securely before leaving.